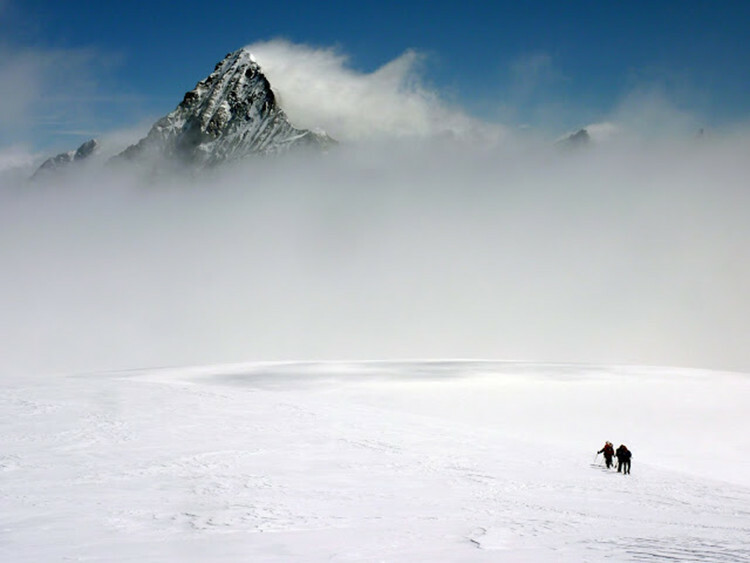 X3M was born in year 2005, with a view to provide guiding service in the mountains, addressed to climbing fans. In over 10 years of activity we have improved our experience in ice climbing, rock climbing, trekking, ski touring and travel. Browse our website and choose the best for you. We organize activities at different levels of difficulty and physical demands. From basic introduction to mountaineering to more demanding climbs. The Great Mountains of the Alps: Cervino, Monte Rosa and Gran Paradiso, these are our favourite destinations. Fabulous summer ascents and wonderful ski mountaineering in winter and spring, this is what we propose to you: time to feed your need of strong emotions, face with your limits and text your skills. We have been organizing exciting trips to amazing places always doing what we like: climb! Amalfi Coast, Sardinia and Rjukan in Norway. Be there with you... rock climbing, trekking and ice climbing. 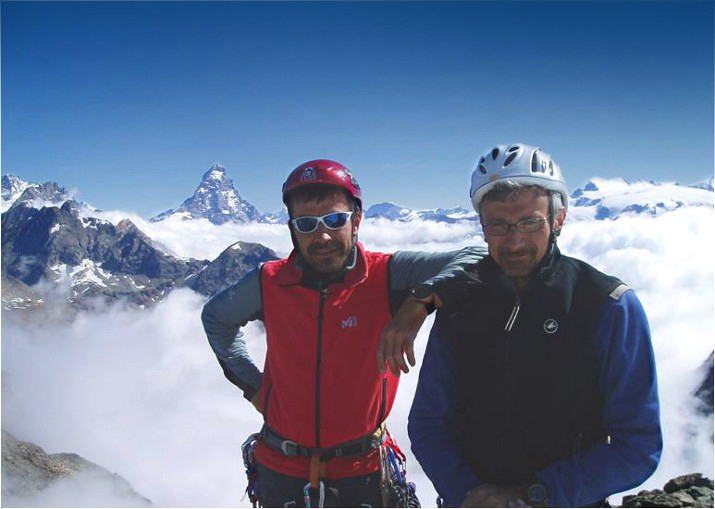 Let us say that we have spent more than ten years working as mountain guides, and we still love our job so much!